Photography by The Swedish Chef. 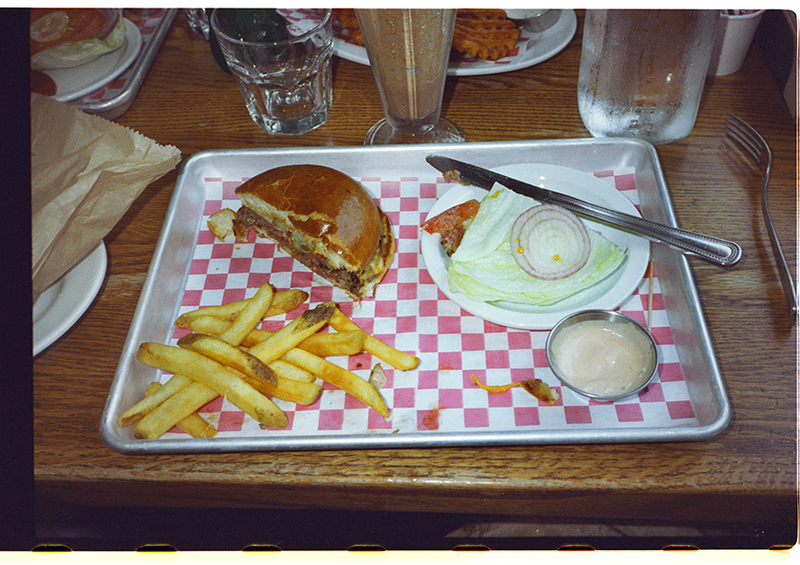 Eating a cheese burger at Cassell’s, Los Angeles, California. Photography by The Swedish Chef.